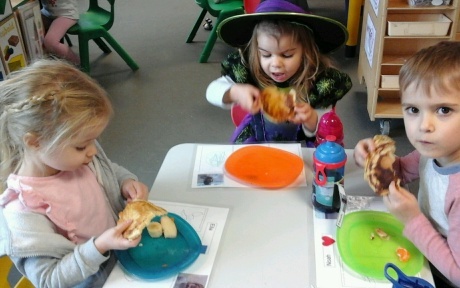 Situated in the Old School on Houndstone Close, Abbey Manor Park, in Yeovil, our nursery offers excellent childcare for babies, toddlers and pre-school children aged 3 months to 5 years to all families from the local community. 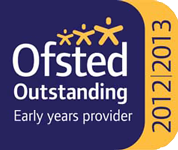 This nursery was rated as 'Outstanding in all areas' by Ofsted in January 2017. The nursery was expanded in May 2013 to create a single workplace nursery serving the joint childcare needs of the parents from Yeovil District Hospital and the South Somerset District Council, as well as all families in the wider community. There are four spacious play rooms, divided into different age groups, and a custom-designed garden well-resourced with play equipment suitable for all-weather play. The nursery now features an additional garden with grass area, a sensory room, milk kitchen and sleep room. During the development of the new nursery, each room was purposely designed for each age group and we have created free flow from the nursery into the garden to encourage outdoor play, along with a substantial investment in brand new equipment. The transformation is unbelievable and we are proud of what has been created. A lot of time has gone into planning the different areas and the new garden so that all children are provided with the highest level of care and can excel while with us. Our children love playing in the safe, secure and welcoming environment cared for by highly trained staff that have a good understanding of their individual needs. Every child has access to fun and stimulating activities that gives them an opportunity to express their unique creativity and imagination. 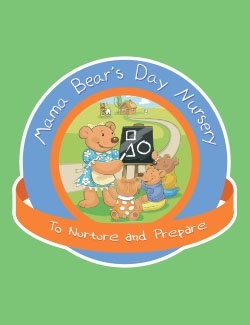 This setting was formerly the South Somerset District Council Nursery and became part of Mama Bear’s on 1st September 2012. 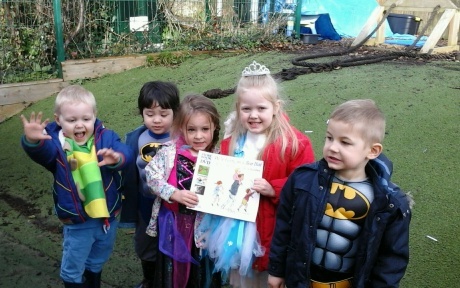 The nursery is open all year round (except bank holidays and Christmas Week) and welcomes all families from both the Council and the wider community. "Our qualified, experienced team work alongside our parents to ensure the emotional, physical and developmental needs of the children in our care are met. 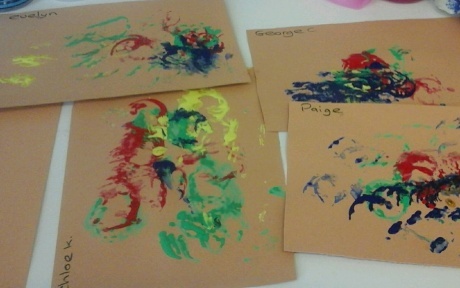 We encourage each child’s natural curiosity through a range of stimulating, thought-provoking activities providing lots of sensory play relevant to their interests, age and stage of development. 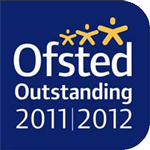 Our goal is for them to become confident, independent learners and ensure children are prepared for school by focussing on their emotional, personal, social and language skills, thus enabling them to grow into confident individuals for their future journeys both through nursery and onto big adventures that school life brings."